Bonni Brodnick Blog : In My Dreams: "The Roosevelts"
In My Dreams: "The Roosevelts"
Are you watching Ken Burns's PBS documentary, "The Roosevelts"? Husband-o'mine told me this morning that last night in my sleep I said, "That's a good publicity shot of the Roosevelts." I must have been thinking about how the media made him appear physically strong even though he was felled by polio. Would this same barrier of respect take place now with our 24/7/365 news cycle? I grew up in Maplewood, New Jersey in an area that was a former Roosevelt estate. At the bottom of our road were stone pillars to the manse. We lived on Curtiss Place, and nearby streets were named after the Roosevelt children. 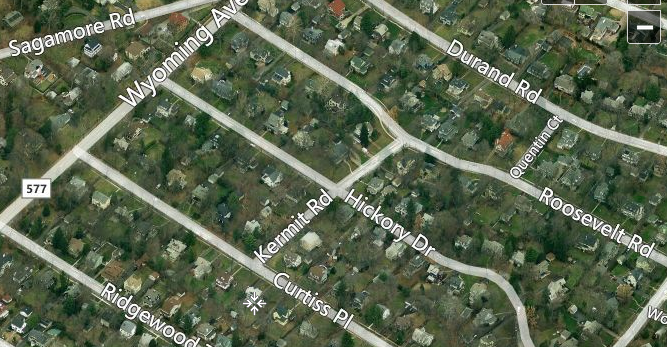 There was Durand Road, Kermit Place, Hickory Drive and Quentin Court, as well as Roosevelt and Sagamore Roads. 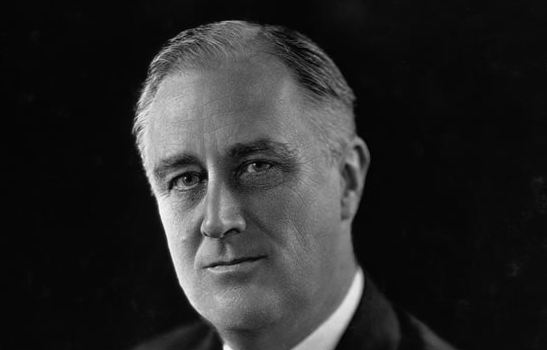 "The Roosevelts" is rivetting and revealing of nuances that read between the lines. The PBS series is truly a masterful presentation of American history. I watch it and, later, even dream about it.